When you're looking to make updates to your bathroom, there are a number of choices available to you. 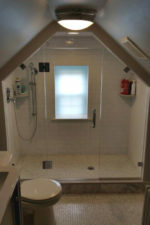 Among them is your choice to stick with a traditional shower curtain, or to opt for a glass shower enclosure. 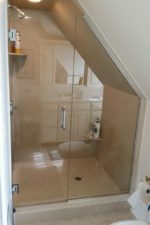 There are many benefits to choosing a glass enclosure over a traditional shower curtain, so we have outlined our favorite advantages in the list below. Expand Your Space: If you have a small space to work with, the best thing you can do is keep it simple. A glass enclosure provides a continuous line of site, unlike a curtain that interrupts your field of vision. This provides the illusion of a larger space. Keep it Simple: Perhaps you've adorned your bathroom with elegant taps or fancy tiling. 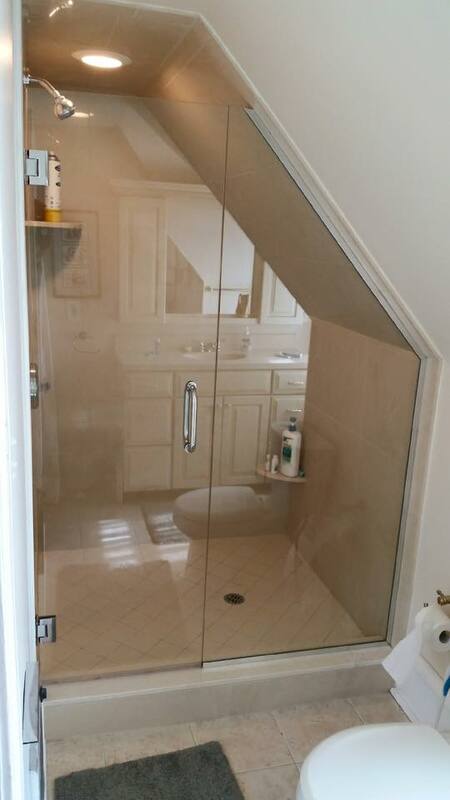 A glass shower door helps show off these elements without competing with them. Clean Lines: The clean look of a frameless glass shower door creates a sleek, modern feel in your bathroom. Actual Cleanliness: Shower curtains are soft and since they're often wet, this gives bacteria a place to grow. Glass doors on the other hand are easy to clean, especially when properly treated. 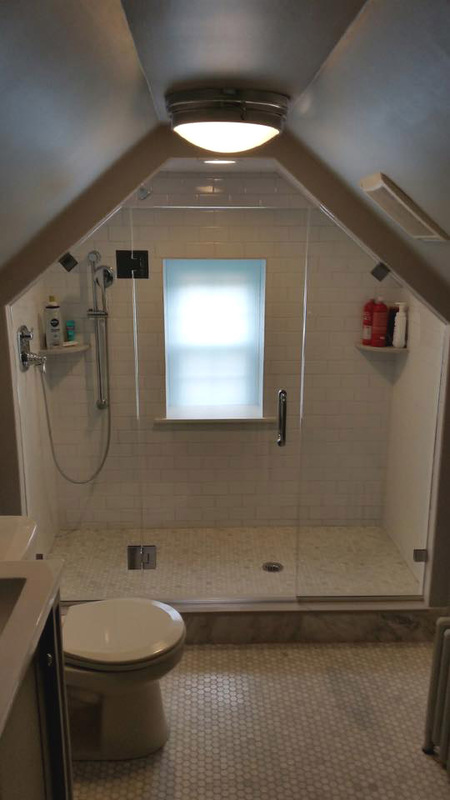 Option for Full Enclosure: Unlike a curtain, where water can splash out the bottom, top, and sides, glass enclosures can extend all the way from the top to the bottom of the shower, creating a watertight seal. 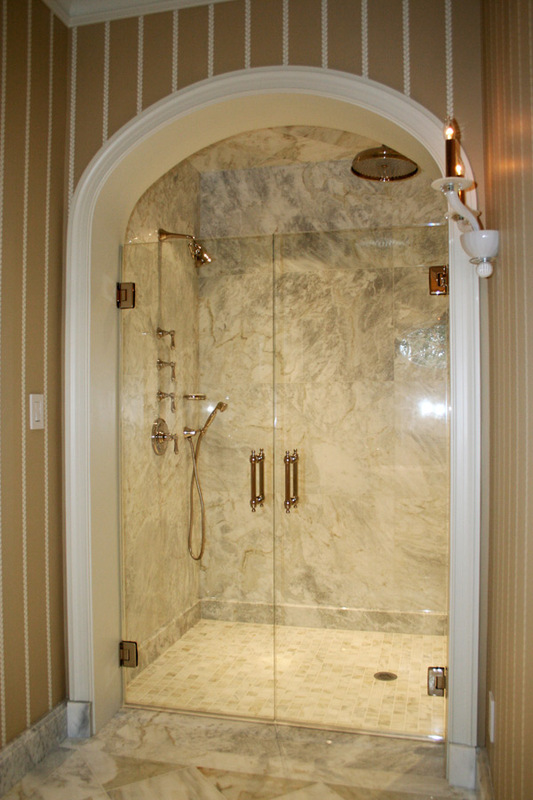 For more information about shower enclosures, visit our showers page.